The management of research projects is a critical process for CTTC’s principal activities. The appointee will be a member of a team of 3 project managers forming the project management unit at the CTTC Support Service Division. The team collaborates closely with research staff, accounting and human resources and reports directly to the CTTC General Administrator. We are looking for a proactive and motivated individual, with an international profile and attitude. Management and follow-up of R+D+I projects and working plans, including contract management, budget monitoring and justifications. Planning and preparation of project reports, information and justifications directed to funding bodies, project’s audits and for CTTC management. Communication with project officers at funding bodies, and administrative support in industrial projects. Active participation and representation of CTTC in project preparation and follow-up meetings. Support to the research staff in the preparation of R+D+I proposals, agreements, contracts and in the management of their projects. Monitoring of the R+D+I proposals and keeping contact with the funding institutions. Identification and promotion of funding opportunities for research. Promotion and dissemination of internal and external project management criteria to research and other administration units. 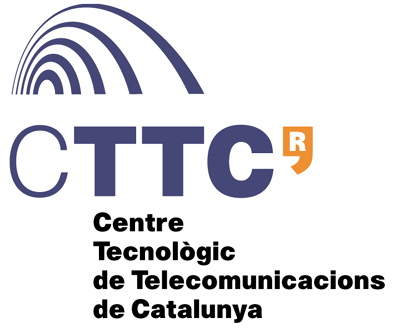 Based on the previous tasks it is desired that the appointee contributes to the identification and implementation of improvements of the CTTC’s internal processes. 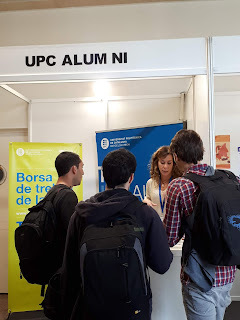 •University degree or other equivalent background or professional experience that qualifies the candidate for the specific function and activities. •Deep knowledge of the European Commission’s Framework Programme (FP7) and HORIZON 2020. Knowledge of other international or Spanish national funding schemes and industrial R+D cooperation is an asset. •Excellent English communication skills (verbal and written). Knowledge of at least one of the other working languages (Spanish/Catalan) is an asset, willingness to learn Spanish and Catalan is expected. •Have organizational, planning and analytical skills, with high level of accuracy and attention to detail. •Proactive, flexible and problem-solving attitude. •Capability of working autonomously, meeting deadlines and following up on assignments. •Capability of working in a team within and between functional units. •The position will require sporadic travel. •Salary according to the background and experience of the candidate. •Full time permanent position after an initial probation period. Aplications deadline: 1st June 2014. CTTC is an equal opportunity employer. Applications from physically challenged candidates will be specifically taken into account.